It was about the year 1913 that the first glimmerings of what is now called 'modern art' came to us in Sydney ... Colour was the thing it seemed - vibrating colour, and there were new ideas in composition - unorthodox ... We commenced to heighten our colour, working in stippling touches, and to make severe cubistic drawings. 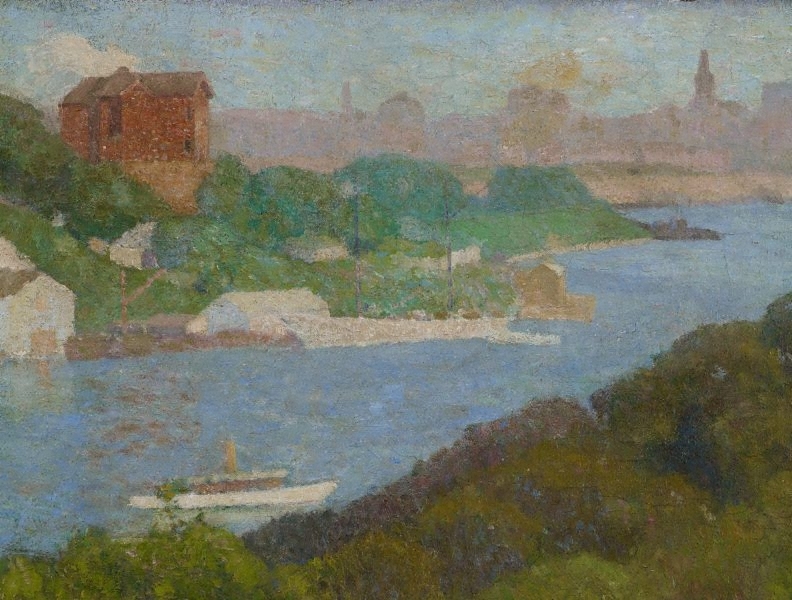 With its broken brushstrokes of pure vibrating colour, this painting reveals Roland Wakelin's admiration for E Phillips Fox's painting 'The ferry', and for the modernist approach of the post-impressionists encouraged by his teacher Antonio Dattilo-Rubbo. The simplified form and accentuated arabesque of the shoreline foreshadow the earliest abstract paintings in Australia. Wakelin's radical approach however caused a furore among the Royal Art Society's hanging committee in 1916. Signed and dated l.r. corner, blue oil "R.S.WAKELIN. 1916". Art Gallery of New South Wales picturebook , Sydney, 1972, 97 (colour illus.). Emma Collerton, Look , 'A passionate artist and teacher', pg. 46, Sydney, May 2011, 46. Deborah Edwards, Sydney moderns: art for a new world , 'Colour, light and rhythm: tools for modernity', pg. 21-33, Sydney, 2013, 21, 24, 28 (colour illus. ), 42, 317. Deborah Edwards, Australian art: in the Art Gallery of New South Wales , 'Moderns', pg. 103-104, Sydney, 2000, 103, 106 (colour illus. ), 302. Sarah Engledow, Portrait (no.28) , 'Lovers of light', pg. 16-21, Canberra, Winter 2008, 17. 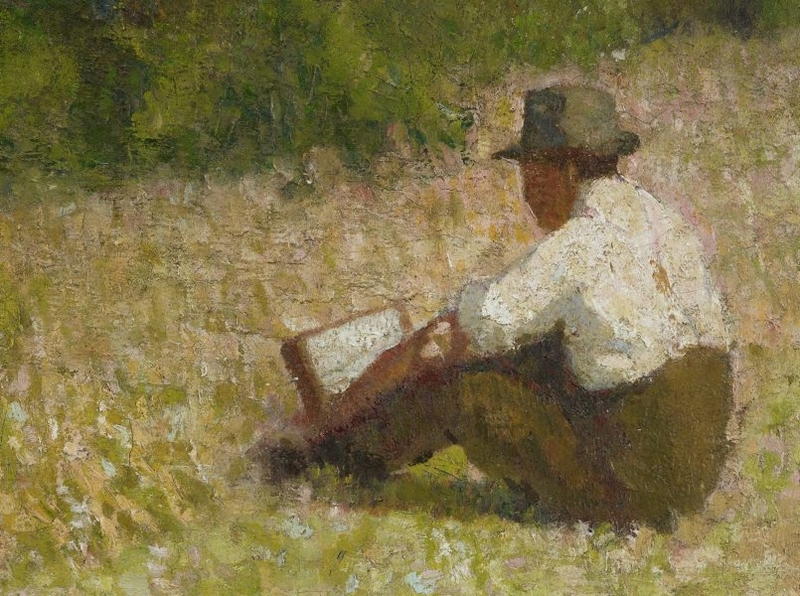 Bruce James, Art Gallery of New South Wales handbook , 'Australian Collection: Painting and Sculpture', pg. 102-181, Sydney, 1999, 133 (colour illus.). Heather Johnson, Parallel visions: works from the Australian collection , 'Roy de Maistre / Roland Wakelin', pg. 48-59, Sydney, 2002, 48, 55 (colour illus. ), 146, 147. Hendrik Kolenberg, Lloyd Rees Drawings - Centenary Retrospective , 'Introduction', pg. 7-19, Sydney, 1995, 8. 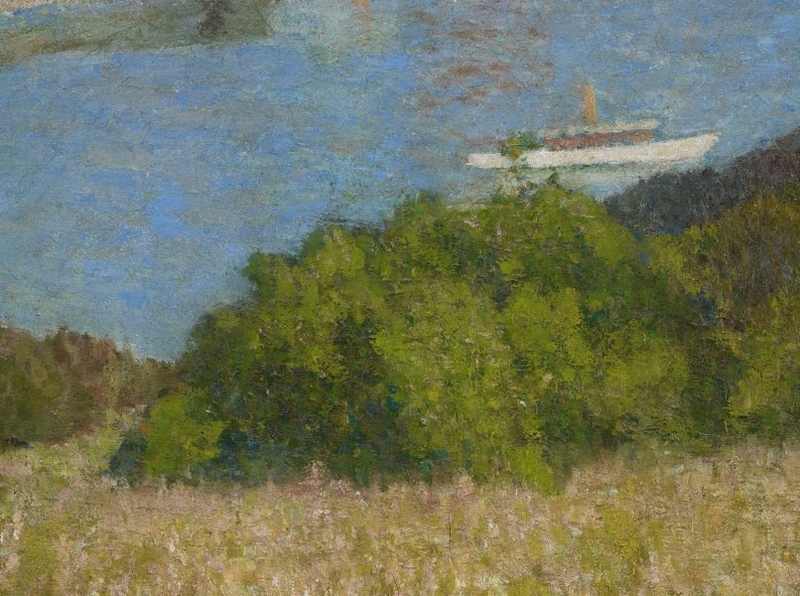 AGNSW Collections , 'From Colonialism to late Modernism', pg. 7-106, Sydney, 1994, 30 (colour illus.). 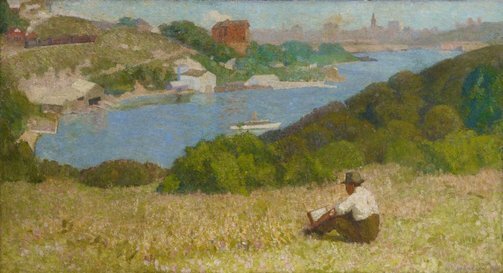 Sydney Harbour Paintings from 1794 , Milton, 1979, 54 (colour illus.). Fifteen decades of Australian paintings , Sydney, 1981, (colour illus.). Barry Pearce, Art Gallery of New South Wales handbook , 'Australian', pg. 13-35, Sydney, 1988, 21, 22 (colour illus.). Daniel Thomas, Grace Cossington Smith , 'Modernity and inwards', pg. 102-107, Canberra, 2005, 103. 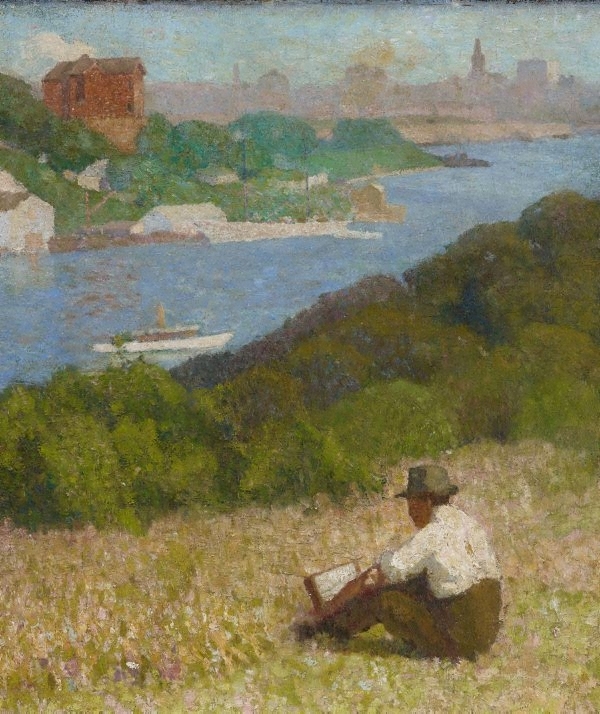 Roland Wakelin, Art Gallery of New South Wales Quarterly , 'Post Impressionism in Sydney: Some personal recollections', pg. 91-95, Sydney, Jan 1962, 92. 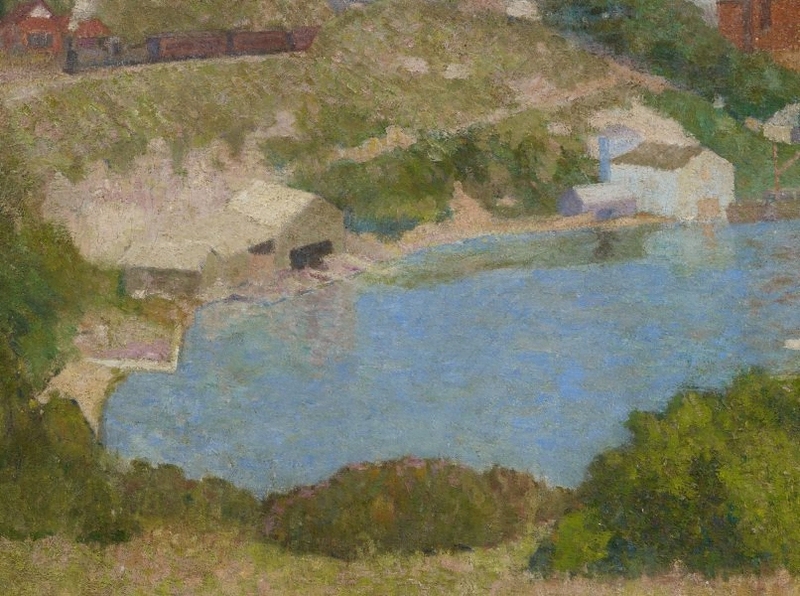 Roland Wakelin, Art and Australia , 'Recollections of a Post-Impressionist', pg. 290-291, Sydney, Mar 1967, 291. In our own image: the story of Australian art , Sydney, 1995, 100 (colour illus.). Project 41 - the mosaic, the grid , Sydney, 1983, 2.